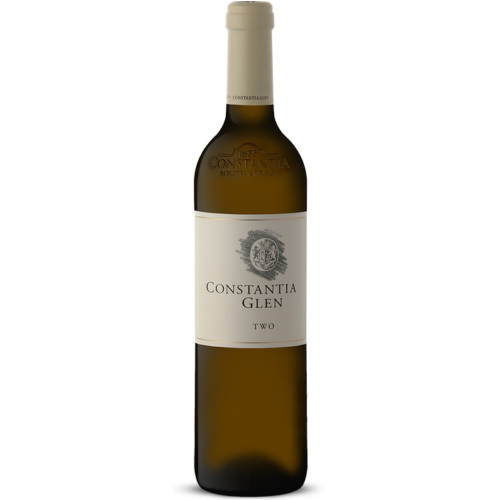 Constantia Glen’s Flagship wine. 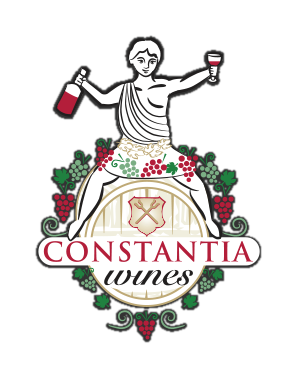 A classic Constantia blend of five Bordeaux varieties– Cabernet Sauvignon, Merlot, Cabernet Franc, Malbec and Petit Verdot. 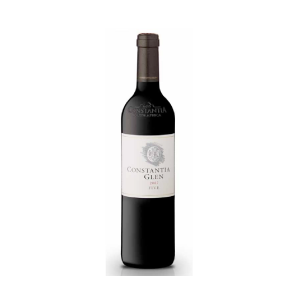 An excellent example of a full bodied Bordeaux blend with great body on the palate and an abundance of delicious red wine characters.